There’s no denying that getting your beer packaging right is an important step to success. In a highly competitive market keeping up with the packaging and marketing trends is an important part of giving your beverage the edge that is required for that crucial conversion; and packaging is after all, the final opportunity for a brand to visually convey its message and appeal to the consumer. Packaging is also particularly vital in the brewing industry for those who bottle and can their brew as it acts as that crucial protective measure that protects the precious cargo in transit. Cans and bottles are particularly pressure and high-impact sensitive and good quality packaging prevents damage that can ultimately lead to a decrease in product value and profit. Whether your beer being transported in your own vehicle, courier or bulk palletised, the mode of transport being used and how your beer is stacked will hugely determine how your packaging is designed and engineered, such as what material grade, board and dividers are used to guarantee optimum strength and suitability to conditions. An often unavoidable aspect of a quick turnaround in a canning or bottling line is that cans and bottles are packed when they are still damp. Well-designed packaging takes extra precautions in these moist conditions such as including a kraft inner liner and a waste based fluting to support and prevent damage to the boxes. Logistical specifications directly affect the foundations of packaging, but after these aspects are covered an almost infinite amount of options are left open to you and your brand’s packaging. Consumer’s expectations of packaging is constantly growing due to packaging developments throughout all industries, and companies have the exciting job of not only keeping up but standing out. Packaging in the beverage industry is one of the most transparent ways to give consumers an impression of a brand before they sample the contents inside. Although the quality and flavour of a beverage is what matters most when it comes to retention and advocacy of a customer, it is the visual representation and brand impression which initially attracts a person to sample the beverage in the first place. Breweries put great thought and effort into producing a high-quality brew so it is important that the quality of the contents is reflected in the exterior. The best examples of product packaging we see is when real care and thought has been put into the consumer’s experience, such as taking advantage of the packaging artwork and incorporating this into packaging design and structure. An innovative example would be taking a feature of a beer’s label and allowing this to show through the gift pack or carry pack in an interactive way with a die-cut window. 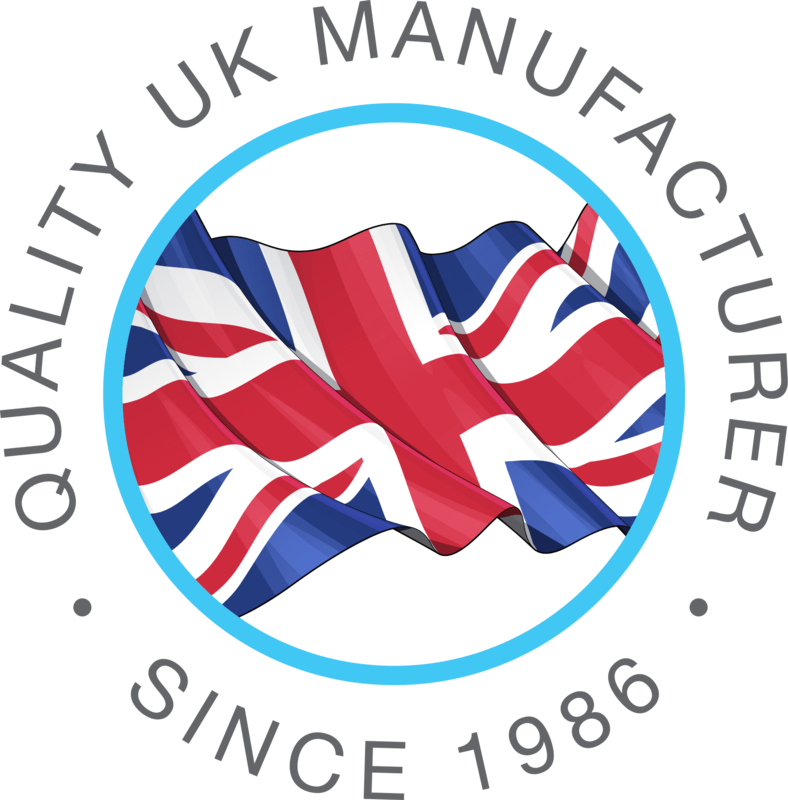 When deciding on printed packaging it’s important that people know the vast array of print options available for their packaging as well as which process will produce the quality and standard they want for the right price. Digital printing is often seen as the ‘go to’ option for high quality printed packaging for a relatively low unit price, but lithographic printing produces printed packaging to a higher standard whilst also providing endless options for print finishes, all of which are opportunities for the consumer’s experience of the packaging to be enhanced. You would be surprised at the variety of print finishes there are out there, such as fragrance burst (or ‘scratch and sniff’), gold/silver foil blocking, spot UV varnish and different film laminates to give the packaging a luxury feel such as silk, soft-touch and matte. It’s also important to know that there is a tipping point when lithographic printing becomes considerably cheaper per unit price the higher the order quantity gets, so litho is definitely an option more than worth considering. Print finishes have the potential to propel a product’s packaging to the forefront of innovation, and when thought of in conjunction with the packaging artwork can really make for some industry leading, premium beer packaging worthy of the brew inside. 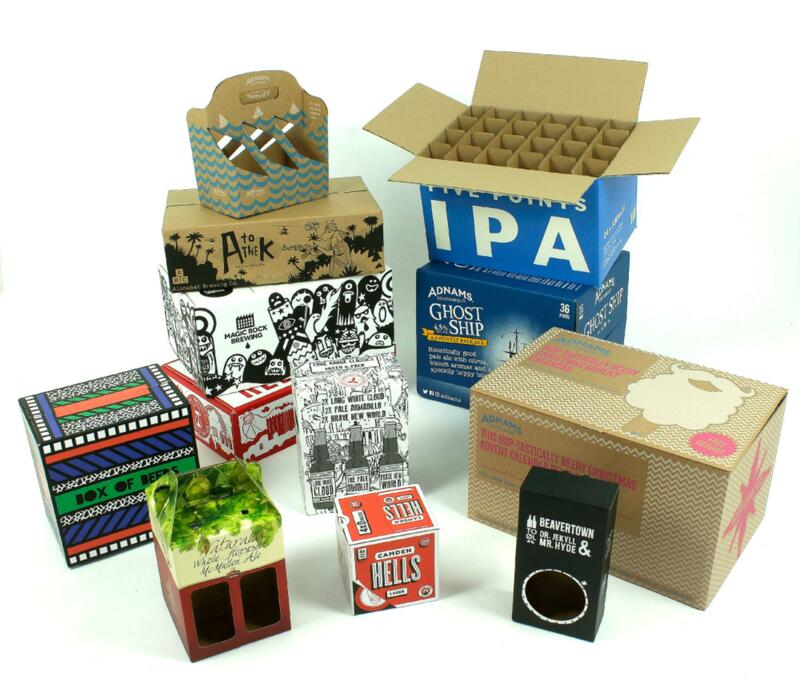 To talk to someone about your beer packaging options, contact us or call us on 01502 513 112.